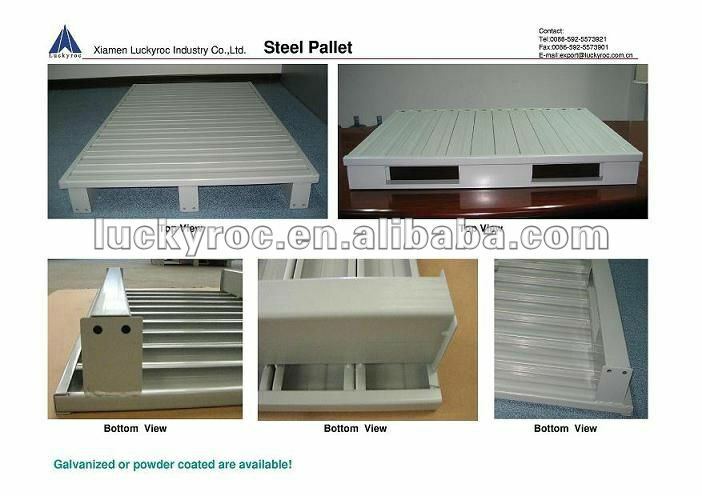 2,Suface treatment by powder coating or galvanized , no water absorption or bacterial growth and resistant against acids or oils. 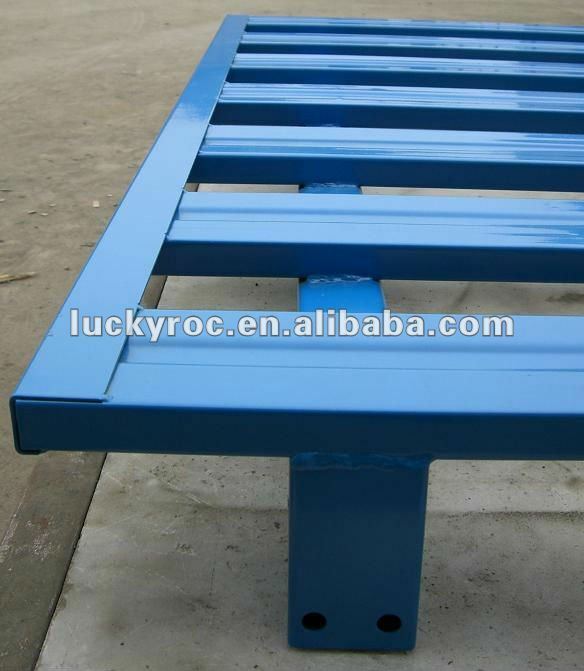 3,Designed based on loading and appliaction, ensure the durability and safety . 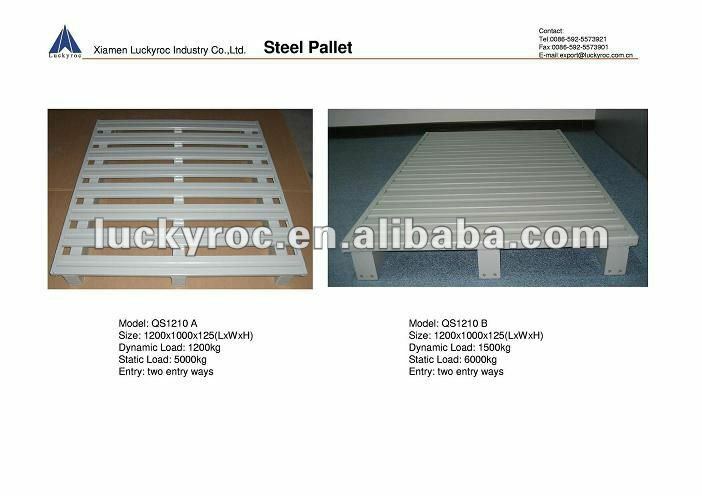 4,Multi-use for various kind of applications : food , pharmmaceutical , achinery , cheical , beverage ,electronics and logistics . 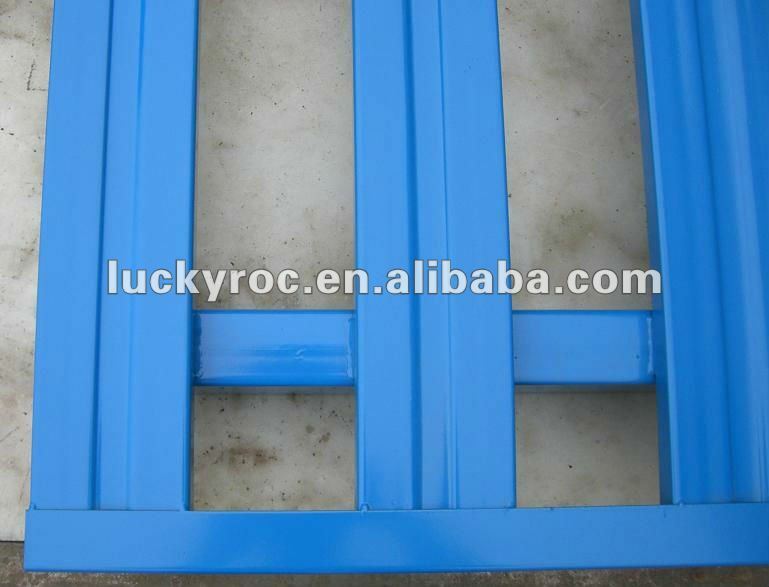 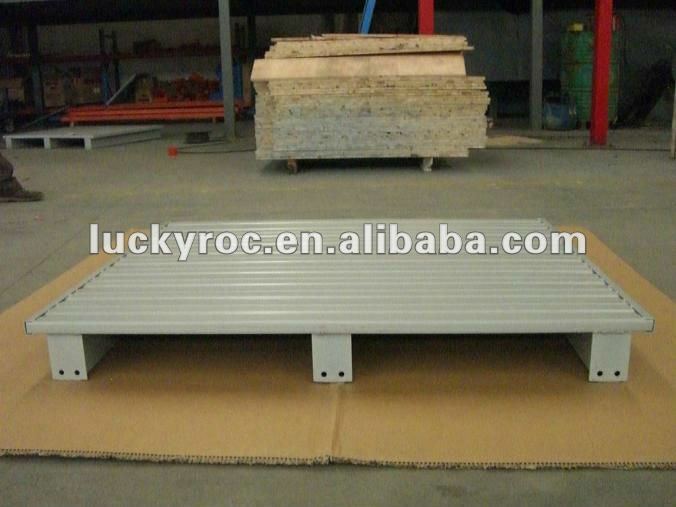 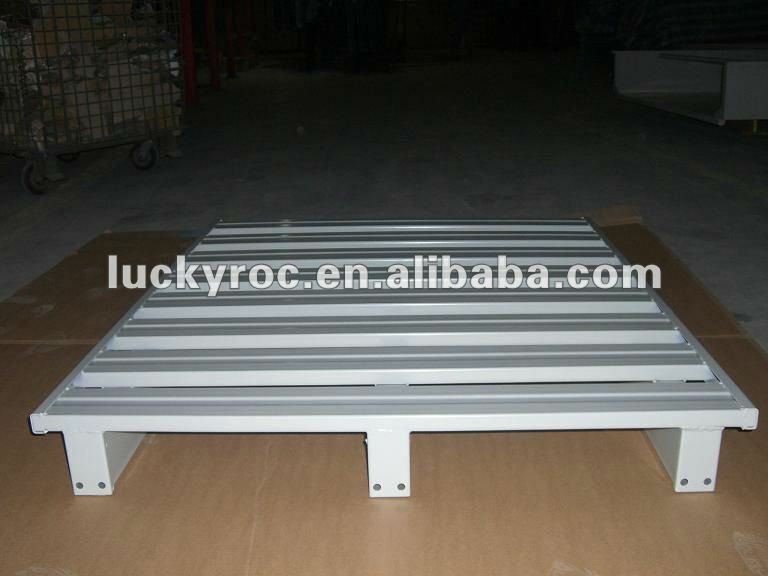 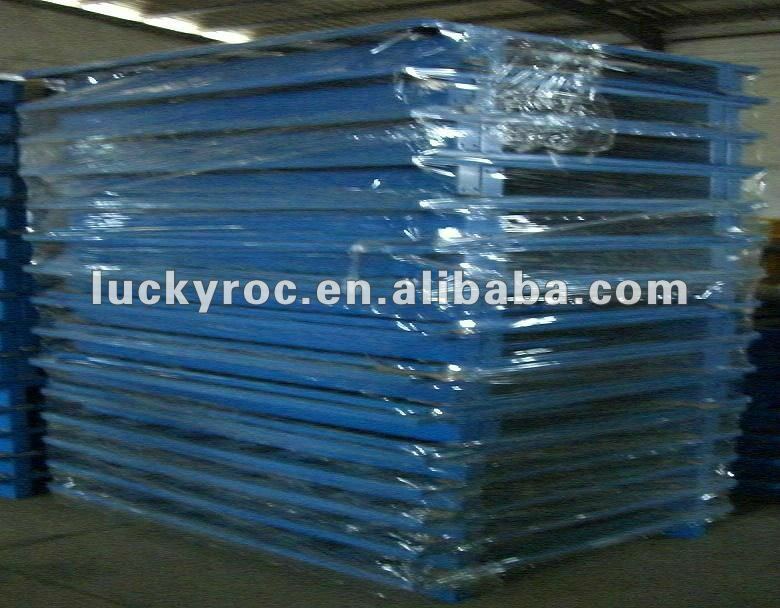 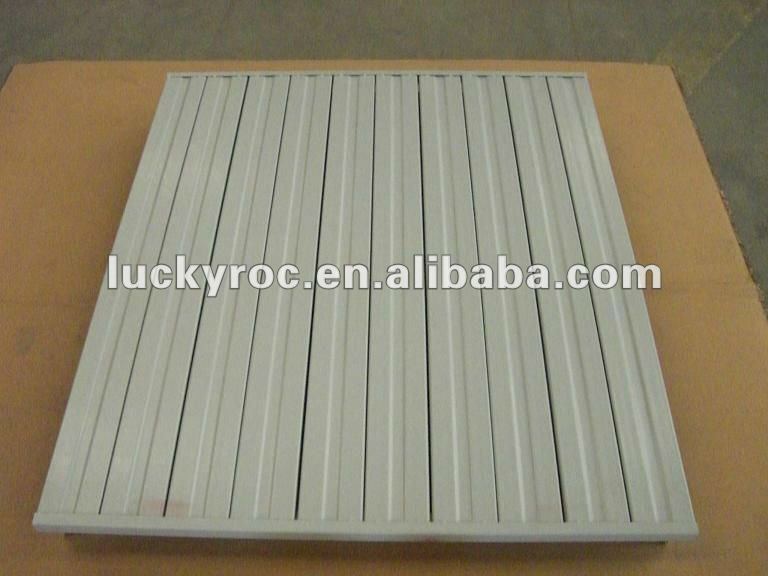 5,Special ruber design to ensure safety by prevent sliding even dropt and also protect the surface of floor and pallet .